What should you do in case of more sensitive skin? 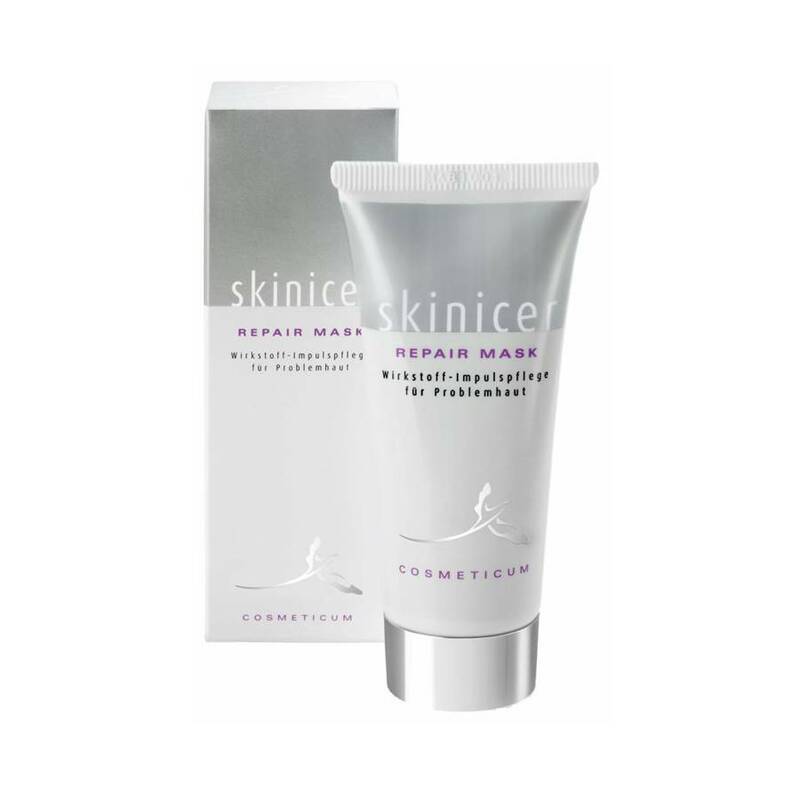 More sensitive skin needs a special cleansing. If you don't take care of the daily cleansing of your skin, the pores are clogged in the long-term with excess sebum and your skin gets oily and greasy. Therefore a gentle cleaning product is indispensable. 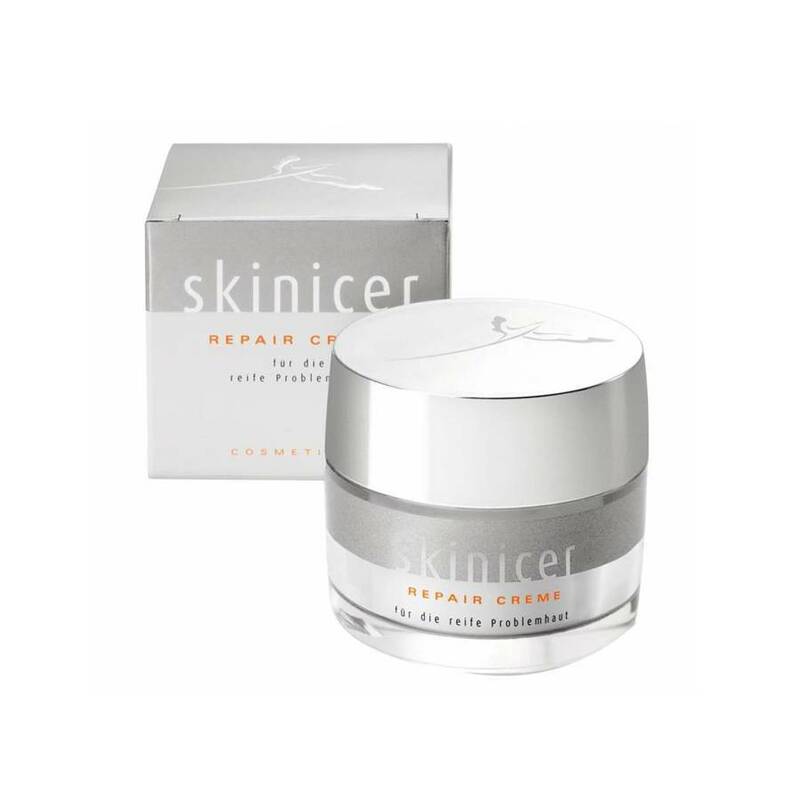 The skinicer Repair Cleanser is suited as a base for a pure and groomed appearance. 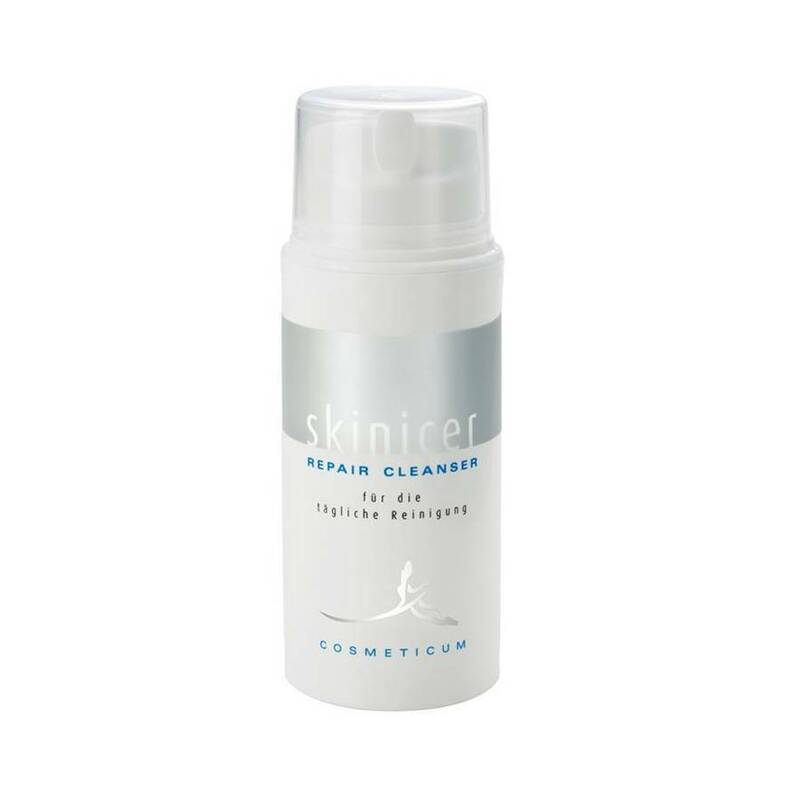 An in-depth facial cleanser prepares the skin for other care products and provides an even complexion. 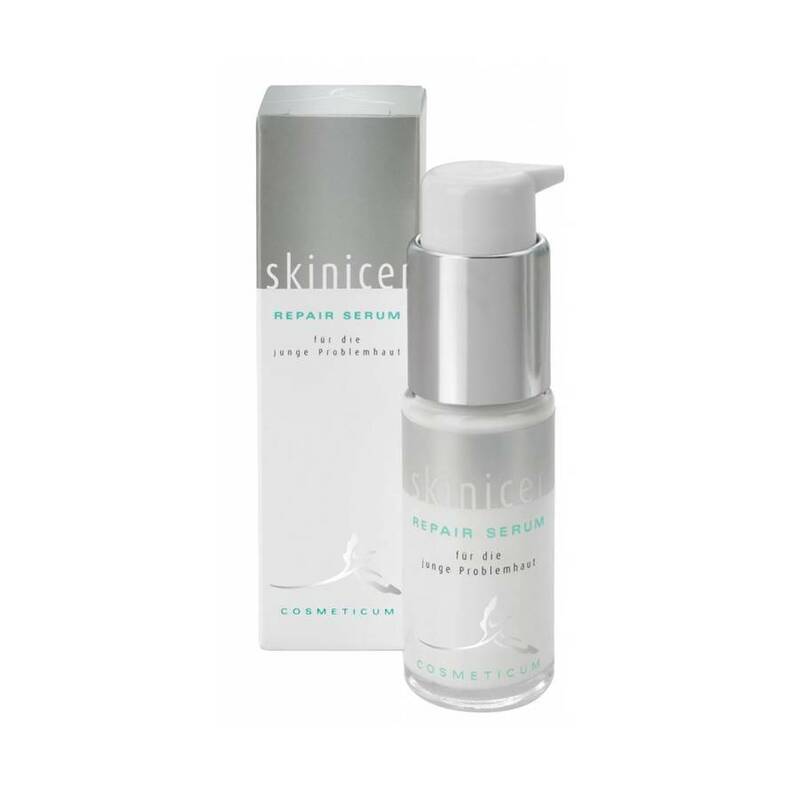 Application: In the mornings and evenings apply a little amount on wet skin and work it in until it´s foaming. Afterwards wash your face with water.